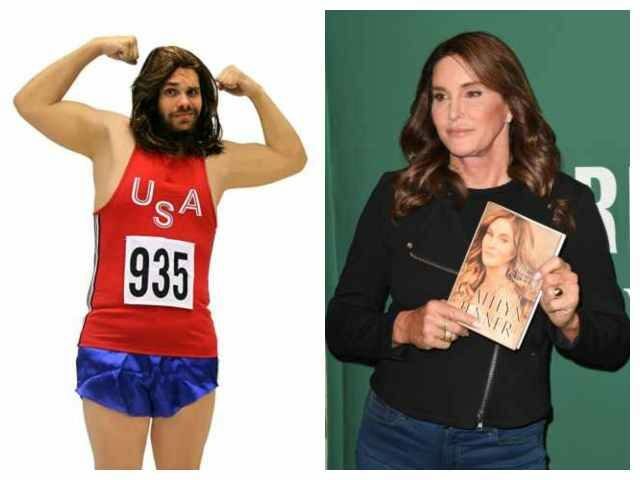 The costume, based on Jenner’s career as an Olympic athlete in the 1970s, portrays pre-transgender Jenner with the addition of a long-haired wig to parody Jenner’s 2015 gender transition. Despite complaints, the costume is still listed for sale on Amazon in the U.S. as well as in the U.K. In 2016, several universities banned politically incorrect Halloween costumes, while last year, the University of Southern Indiana ran a workshop about culturally insensitive costumes. “It is the taking of intellectual property, knowledge, and cultural expressions from someone else’s culture without asking permission,” declared one handout from the workshop, which listed Native American costumes as one example of cultural insensitivity at Halloween. Actress and singer Hillary Duff was made to apologize two years ago after she dressed up as a pilgrim, with her boyfriend dressed as a Native American.